In games market you will find many cargo plane games, four wheeler games, car transport games, and quad bikes game, but no one will provide the multiple transports vehicle to drive. Enjoy the outstanding transportation service in US Cargo Plane Transport Police Quad Bike Game that contains the multiple transport vehicle to drive. Fly the incredible US police transport plane, drive the US police atv quad bike, experience the multi-story four wheeler transport truck, enjoy the driving of sports cars and much more. 3D environment of airport and grand city environment made this game addictive. US Cargo Plane Transport Police Quad Bike Game contains fabulous task to play, drive heavy transport cargo vehicles like, US police airplane and heavy police truck. 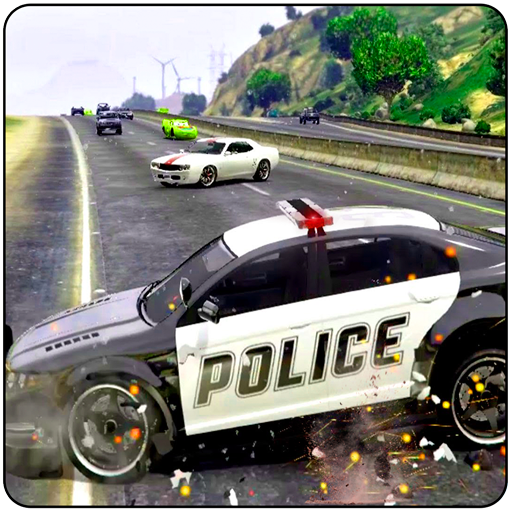 Unlike the other atv games and offroad games, here you can handle the police atv quad bike as well as the sports car. Drive and load cars into cargo airplane successfully as well as fly cargo airplane, land to particular airport destinations. Fabulous camera angles and crazy physics of controlling the multiple vehicles made this game crazy. This is the best time to control the stunning physics of cargo transport service in US Cargo Plane Transport Police Quad Bike Game. Play as cargo police officer find the police car and load into four-wheeler transport truck. Drive expensive sports cars carefully and load cars into transport truck. You can also enjoy the driving of four-wheeler truck drive in the grand city take the cargo transporter truck into the airport. Driving on the curvy paths is extremely challenging for you. Unloading the cars from the transporter truck than load these cars into the cargo airplane. Get ready to handle the cargo plane, fly thousands feet above the earth. Watch the location of airport by using the map facility. Safely land the cargo plan in particular airport for unloading the transport vehicles. The gameplay is not over yet you can drive the police quad bike too. Try to complete each missions with in time limit to unlock the other crazy missions. Each transport vehicles having their own controls to drive. Cool sounds effects and crazy graphics made this game popular. • US police officer to play. • Police airplane, atv quad bike, sports cars, and heavy truck to drive. • Realistic airport and 3D city environment. 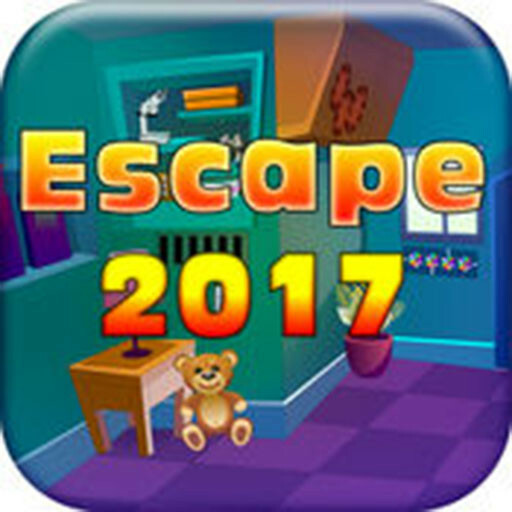 • Thrilling and challenging game play. • Experience of multiple transport vehicles. • Each vehicles having their own controls. • Smooth controls and cool sounds effects. Get ready to be a part of such transport service to provide facilities of transportations all over world in US Cargo Plane Transport Police Quad Bike Game. Control the cargo transport airplane and heavy transporter truck. You can also drive your favorite police quad bike and expensive sports cars. Just grab the free simulator and drive the multiple transport vehicle in one game.